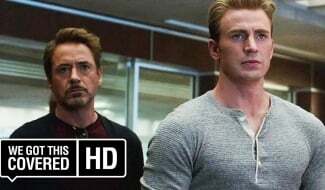 In case there was any lingering doubt that Captain America has no interest in moving on, Marvel has released another promo for next month’s Avengers: Endgame that repeats the familiar line first heard in last month’s TV spot. 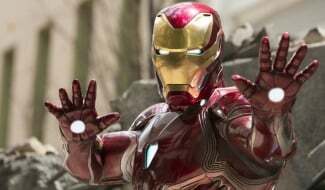 Speaking of which, with the exception of a couple of shots of the team’s new white suits, most of the footage here was first seen in the preview that aired during this year’s Super Bowl, from the clip of Ant-Man and War Machine suiting up, to that heavily scrutinized shot of several heroes standing outside the Avengers Compound. Evidently, Marvel still isn’t ready to release any further footage from Endgame, but it’s only four weeks now before we can see the whole thing for ourselves. 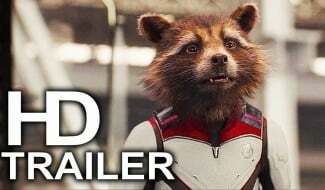 In the film’s various trailers and TV spots, Marvel has been careful to keep plot details to a minimum. And from the perspective of the spoiler-conscious fans, that may not be such a bad thing. 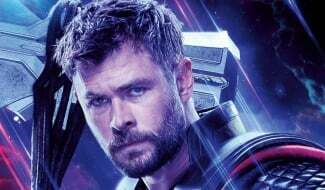 Based on recent box office projections, most filmgoers don’t need to know anything more about the Avengers: Infinity War sequel to buy that ticket, which they may be able to do as soon as this coming Tuesday. In the meantime, Marvel has recently kicked its Endgame marketing up to a whole other level. 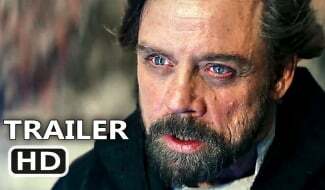 In just this last week, we’ve seen the emergence of dozens of posters, a couple of featurettes and the film’s first theater standee. 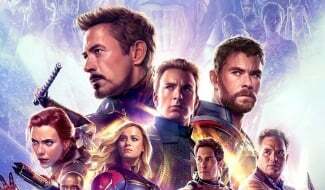 Meanwhile, co-director Joe Russo has claimed in a newly published interview that the feature got one of the best test audience responses of any Marvel movie to date. You can judge for yourself if Avengers: Endgame lives up to all this hype when the film hits theaters on April 26th.